If you didn’t catch Session 41, stop! I highly recommend listening to Session 41 first because Session 42 is a follow up. 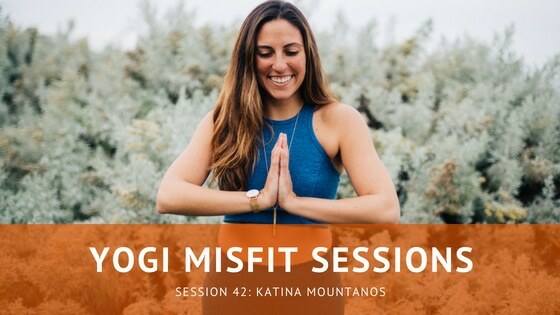 This week’s session Katina Mountanos is back for more. We take a deep-dive into her experience during her one-month immersion teacher training, her takeaways, and advice to future teacher trainees to-be and contrast them with her expectations before she started teacher training. Special thanks to our friends over at SF Yoga Magazine. Listen in and enjoy.